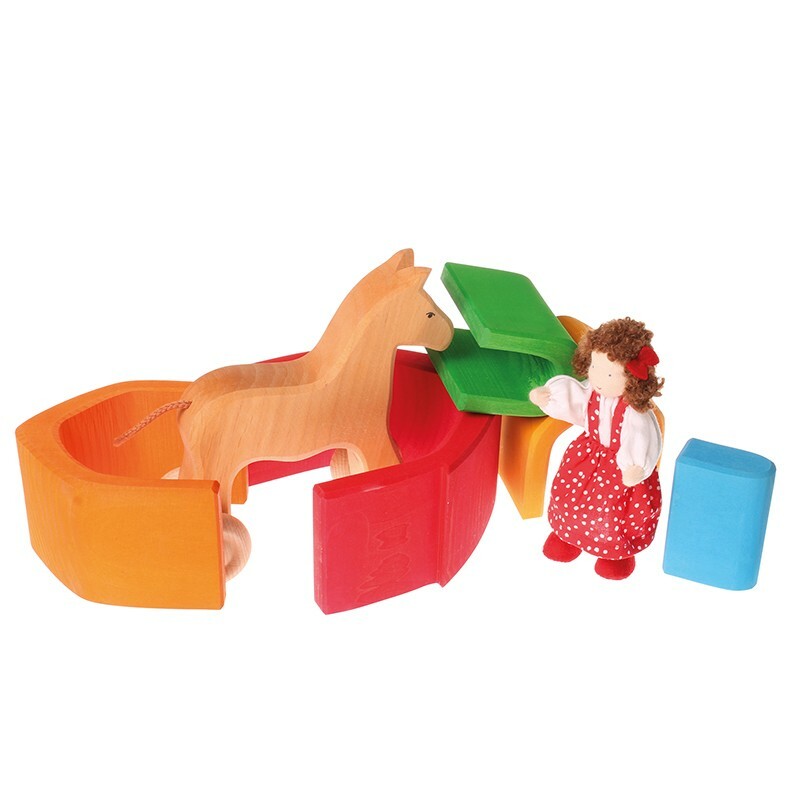 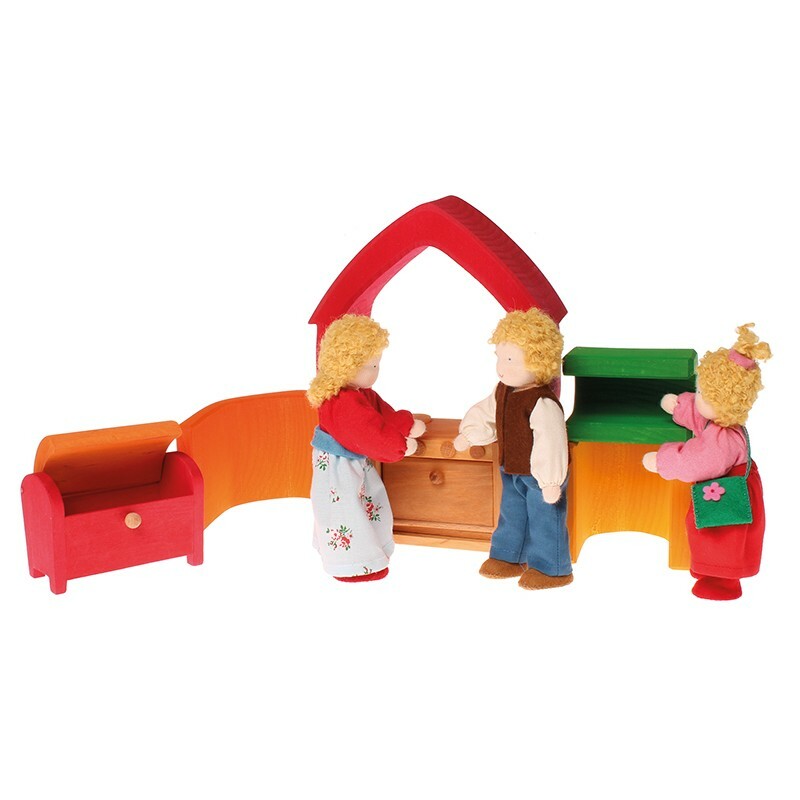 This gorgeous wooden house set will become a firm favourite in your playroom. 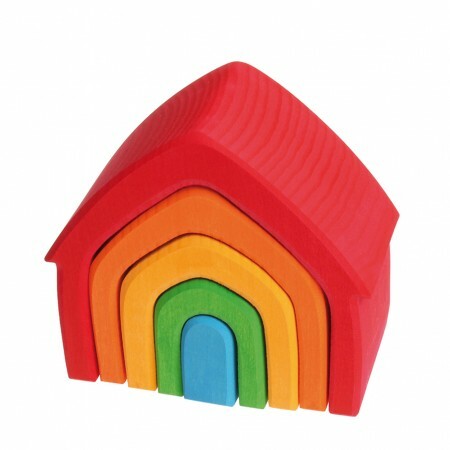 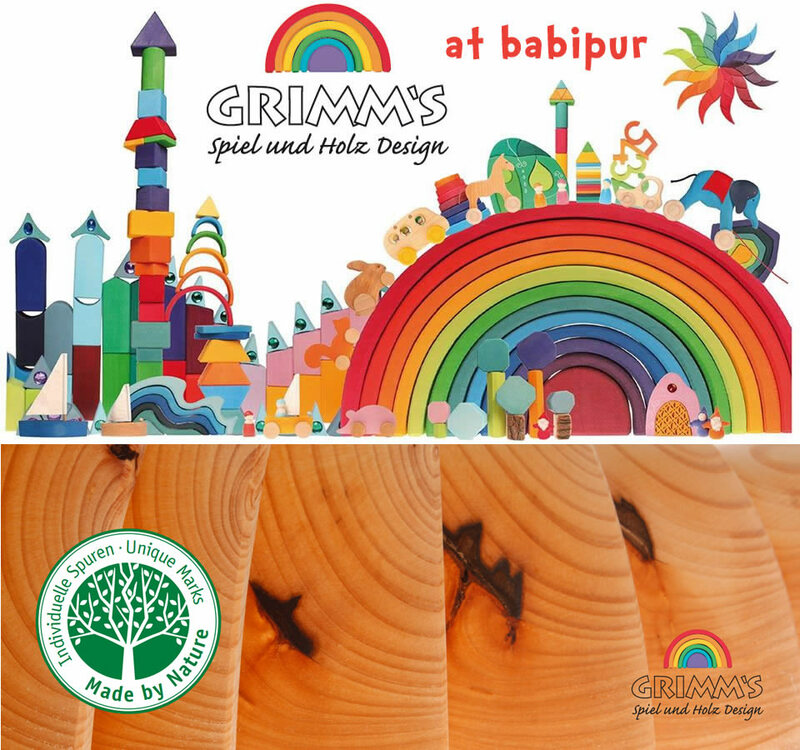 It comprises 5 little houses, each a different shade of the rainbow, carved from a single piece of lime wood and naturally stained using non-toxic, water-based colour. 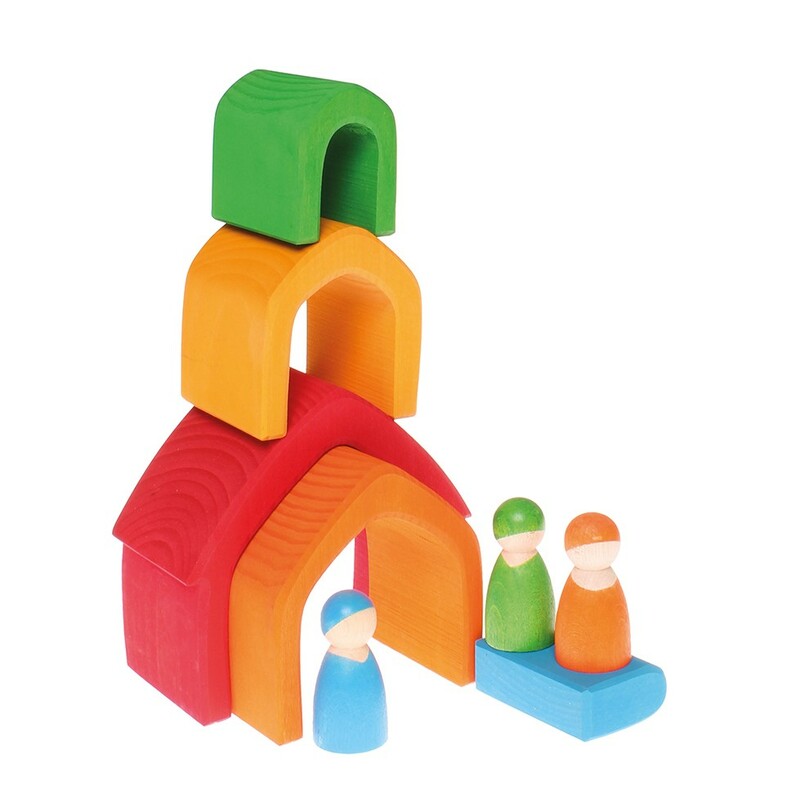 This natural finish allows the grain of the wood to shine through and ensures that these house blocks are safe for young children. 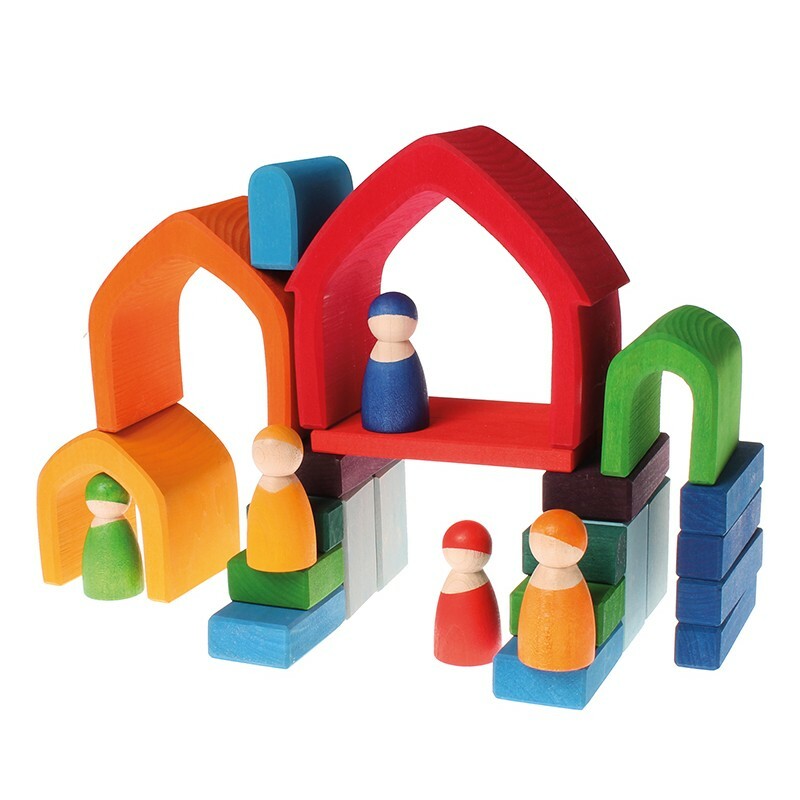 Split them up and make fairy doors, tunnels for cars and pens for farm animals; balance them on top of one another to make colourful constructions; or have them as houses in a village. 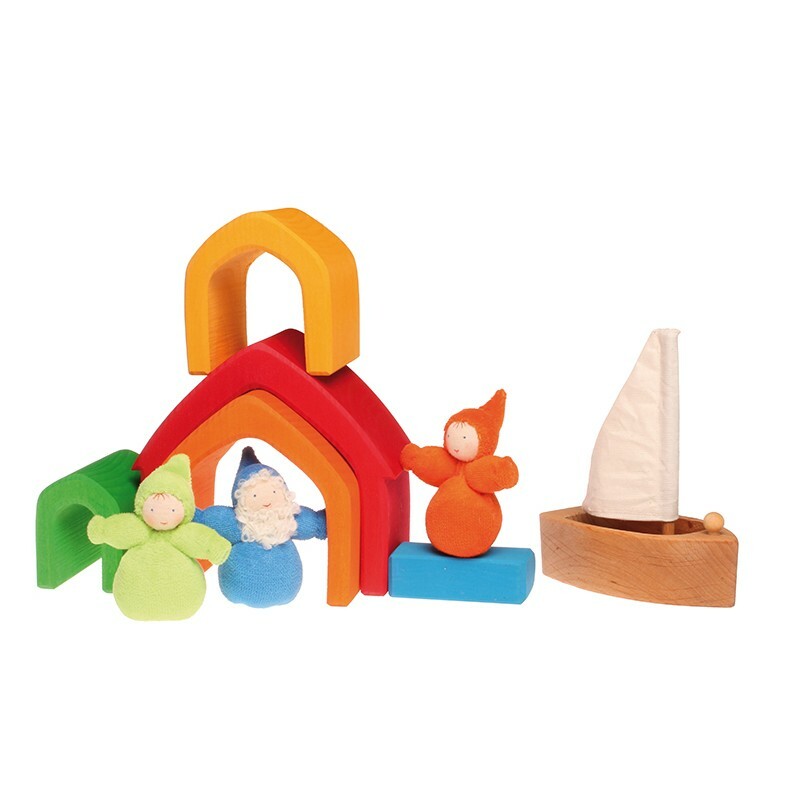 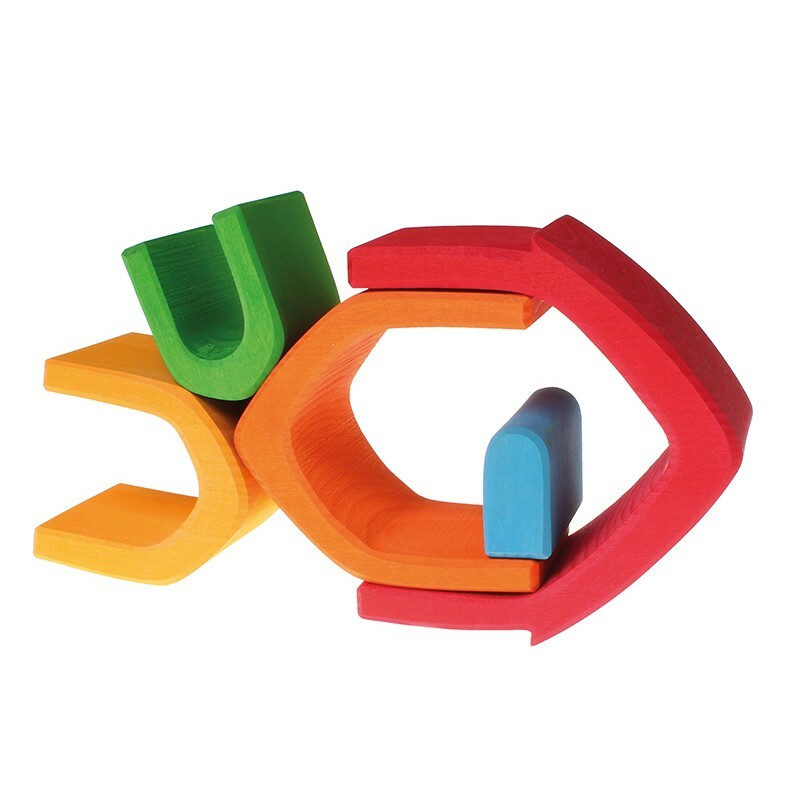 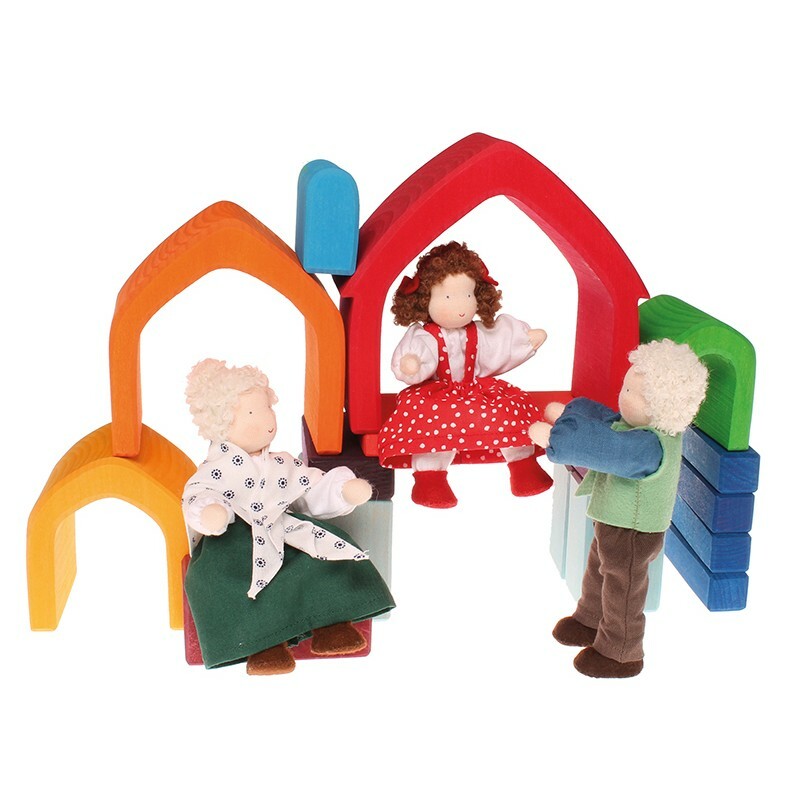 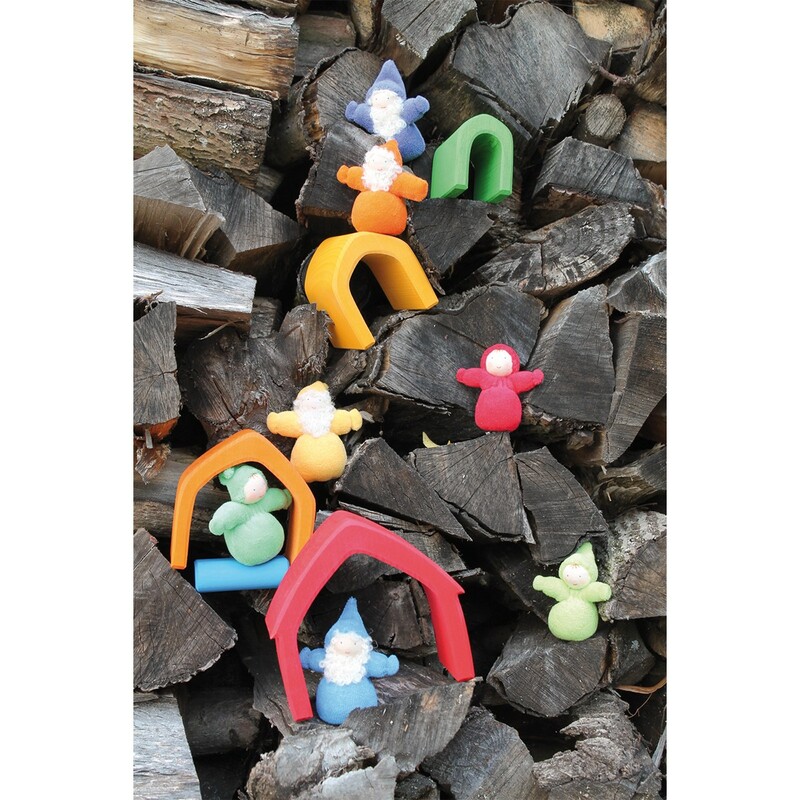 Young children will enjoy stacking, sorting and building with this set of houses for years to come, and they will brighten up any mantelpiece when they are eventually outgrown, before being enjoyed again by the next generation. 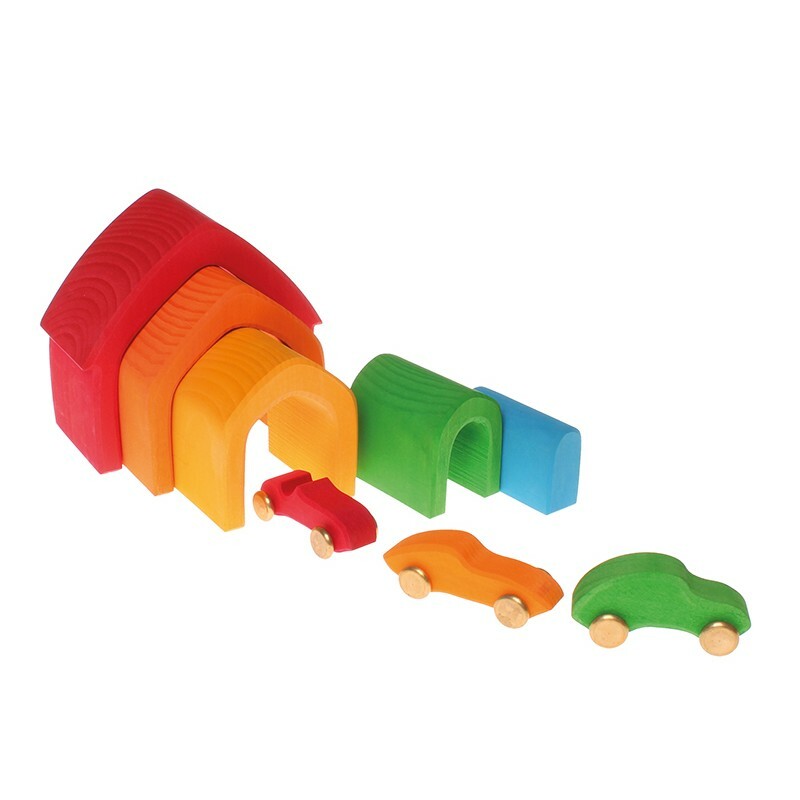 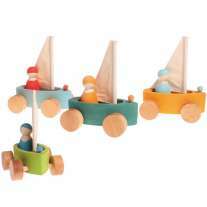 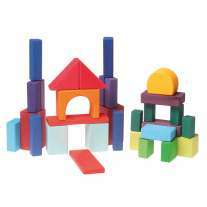 This set is 13cm long and is suitable from 12 months.